People around me know me for always complaining about my trouble area, which is to have inches around my stomach. It has been a problem that has been troubling me since forever. Even though I do not look like I am overweight nor am I troubled with size issues, I am still very self-conscious about how I look. I’ll always look for high waisted> low waisted outfits, especially when I’m shopping for bikinis. Just last week, I was invited again by Sen’se De Belle to their Far East Plaza outlet. This time, for a different purpose – slimming treatment. [P.s: Do read about my post on their facial if you haven’t done so]. When I received the invite, I was really excited as I was very pleased with my previous facial from them such that every time my friends ask me to recommend facials to them, I’m sure they always hear Sen’se De Belle from me. When I arrived at the center, I was given two options for the slimming treatment. TriLipo treatment or FreezeSculpting. I’ve previously heard and researched about FreezeSculpting and was contemplating on going for this procedure and hence, it was an easy choice for me to choose FreezeSculpting for that day. FreezeSculpting is a non-invasive and non-surgical treatment that produces permanent results. It works by vacuuming the fatty tissue up and using a cool temperature to freeze our fat cells, which completely destroys them. It is for targeted areas and is commonly called the “Inch-reducer” instead of the “Weight-reducer”. This treatment is for our stubborn pinch-able fats which are unable to be eliminated by diet or exercise. The effects of FreezeSculpting would be permanent as it targets the fat cells directly instead of the fats. A normal adult would have fixed number of fat cells as the number is more of less fixed during childhood. Yet, our size changes accordingly to the amount of fats stored in these fat cells. Hence, by destroying the fat cells through FreezeSculpting, the amount of fats that can be stored would be lesser and eventually lead to the reduction of thickness of subcutaneous fats. 1. Would the cooling process destroy our normal body cells? No, body cells are water based and hence, they freeze at a much lower temperature than fat cells. The cooling is done in a way that the temperature is below the freezing point of fats but higher than the freezing point of our other body cells. 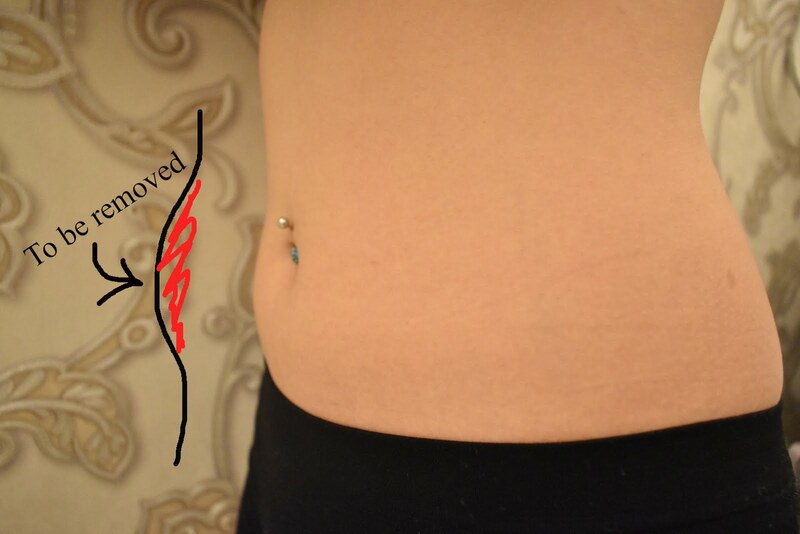 This way, only fat cells will be destroyed during the treatment and hence it is safe. Also, for additional precaution, there would be a membrane between your skin and the machine to prevent frostbite. 2. What are the side effects of FreezeSculpting? Currently, there are no side effects of FreezeSculpting as it is considered a very safe treatment. The only ones I could think of would be redness and slight bruising for a few days after the treatment. Rest assured that the treatment only targets the pinch-able fats and will not go deep enough to affect your muscles/organs etcetera. 3. How long will it take before the treatment result shows/ How many sessions do I have to do before the result shows? The treatment will take about 2 weeks to 2 months before the results would show and it really depends on how fast your body takes to excrete the dead fat cells. As for the number of sessions, it would depend on how thick the area you’re working on is. 4. Is there any pain during the treatment/ Any downtime? The treatment was completely painless but I did feel a little tight around the treatment area (Duh). Throughout the treatment, I was completely relaxed and could continue with using my phone. There were no downtime except for slight redness around my treatment area. After the treatment, I could walk around to shop and continue with my normal activities. 5. Is the treatment suitable for everyone? Sadly, it is not suitable for everyone as it targets stubborn pinch-able fats only. For people who do not have enough pinch-able fats, you’re unable to proceed with the treatment. As for people who are obese, other treatment methods would be used by Sen’se De Belle instead of FreezeSculpting. But, there is no need to worry because the folks there will only recommend what’s best for you. Flat tummy here I come!! After the treatment (1 hour), there would be a funny “lump” of fats bulging out, which would be massaged away by the therapist and you’re done! The treatment area was cold to touch after the 1 hour but all was comfortable and my slight bruising only lasted for 2 days. Currently, it has been about a week and I’ve lost 0.5″ around at this area. I’m looking forward to more inch-loss and will update you guys again!